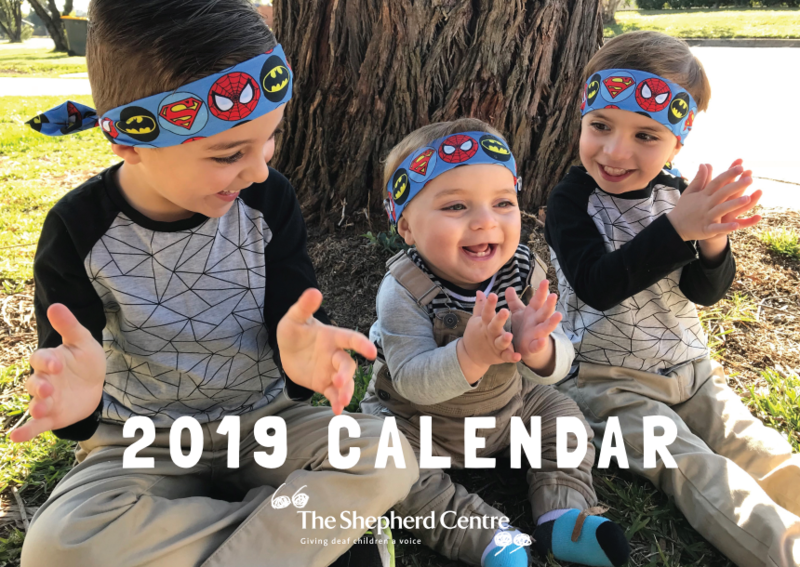 We have launched our 2019 calendar after a very successful 2018 edition. You can grab your own copy for $19.95. Your copy features 12 of our wonderful children and graduates with updates on their progress and achievements. Select an option below for one, two or three calendars.